This guide provides supplemental readings and resources for learners of Uyghur. 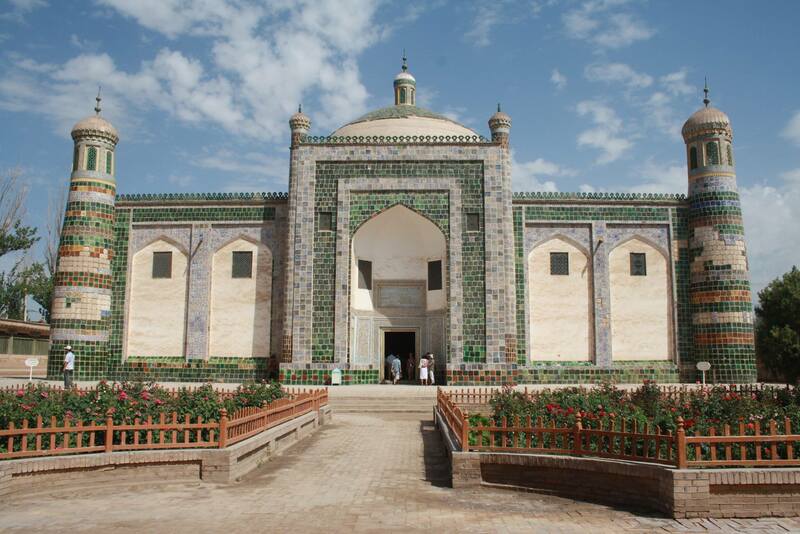 The purpose of this guide is to provide supplemental readings and media for learning Uyghur that are either available through University of Kansas Libraries or online. A large majority of the following language materials have been collected from Gene A. Bunin's website, which is incredibly helpful. It would be good to check that out if you would like more information about a particular resource or if you are looking for additional resources such as rare, older Uyghur books that are not listed in this guide. His website offers resources in Mandarin Chinese, Russian, Uyghur, German, Turkish, and Japanese as well as in English. Dr. Arienne Dwyer's article Materials for the Study of Modern Uyghur Published in China is also beneficial to read. Tabs include textbooks, dictionaries, grammar resources, readers, manuals, audio, music, & video. Other resources include alphabet tools, flashcards, & dialect information. There are links to sample pages of books available through the University of Kansas Libraries and many PDF links are available. A few books listed are not available through KU Libraries due to regulations regarding textbook purchasing but they remain listed as suggestions. There is also a tab on Cultural Differences to accommodate the language level tabs.